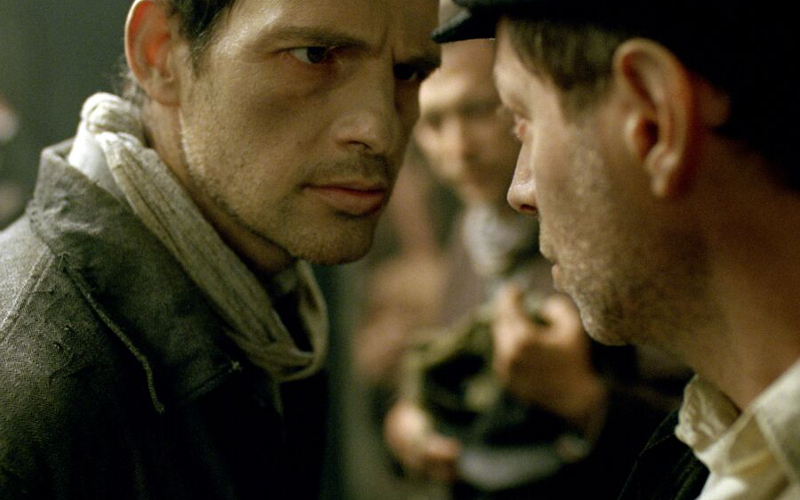 Son Of Saul, the winner of Grand Prix in Cannes, is an outstanding directorial debut. October 1944, Auschwitz-Birkenau. Saul Ausländer is a Hungarian member of Sonderkommando – the Jewish prisoners' unit isolated from the rest of the camp. They are in charge of taking other prisoners to gas chambers and burning corpses. While working in one of the crematoriums, Saul finds the body of a boy and is convinced it is his son. Shaking off his lethargy, he decides to secretly arrange a real Jewish funeral for the boy. While other members of Sonderkommando are planning to rebel and escape, Saul takes upon himself the impossible mission of saving the boy's body from the flames. To this end, he makes his way through the concentration camp in search of a rabi who would perform the ritual. 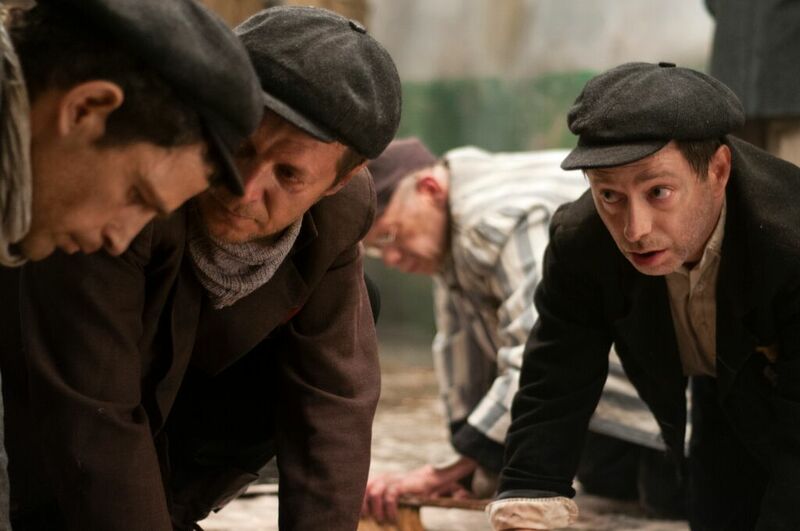 This extraordinary film – imbued with restrained but unbending realism – depicts a search for redemption in the very heart of hell. László Nemes was born in Budapest in 1977. After completing his studies of History, International Relations and Scriptwriting, he worked as assistant director in France and Hungary. He was Béle Tarr's assistant for two years. Then he went studying Directing in New York. His short films won him numerous awards. 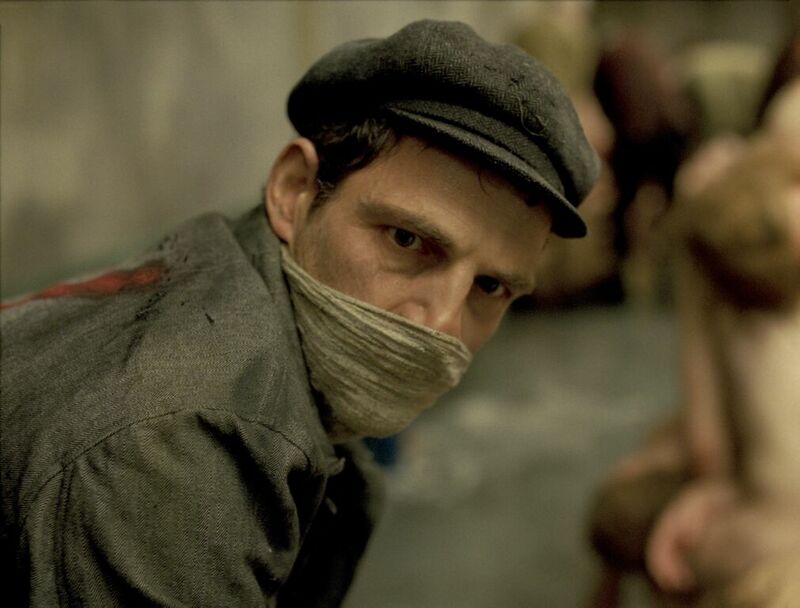 His feature debut, Son Of Saul, won him the Jury Award in Cannes.